Basically Bard is for anyone with an inquisitive mind who loves stories and myths and just has a sense that there might be something in this ‘stuff’ of culture, in no small part because it has lasted such a long time and is, essentially, of the people, the wisdom of the people. Once immersed, the Bard has relevance across many fields. Why? Because the myths can be seen as the operating system of a culture so it would have application to teachers, journalists, marketer, writers, politicians, judges, lawyers, business people etc. Once the Bard was the most revered of professions, with a status equal to a King. This was not without good reason. So the Bard is essentially for anyone who feels the answers to what they seek does not be at the level of all the ‘noise’, the news, the array of media, advertising channels but at a deeper level. 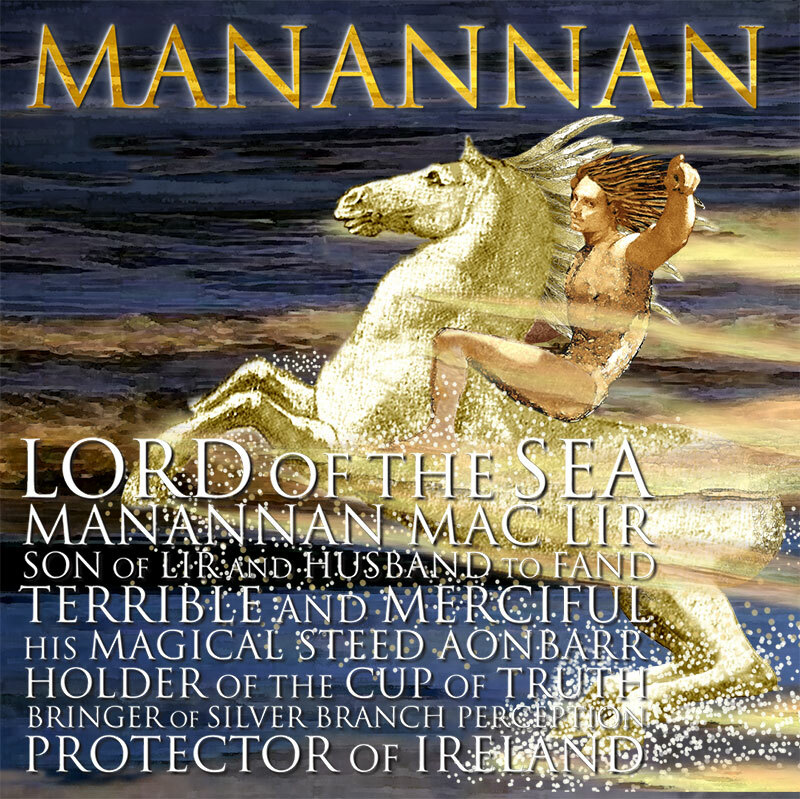 The Bard offers a skill once very precious to the Irish people – the gift of Manannan MacLir to Bran – ‘silver branch perception’ – a way of seeing deeply.